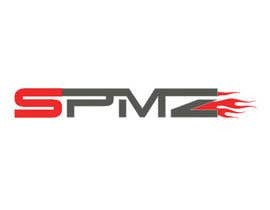 I would like the letters SPMZ in the same design as the attached image TVR, maybe adapt very slightly so not breaking trademark infringement. 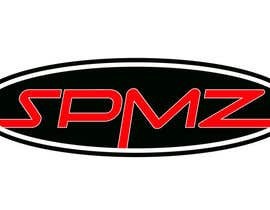 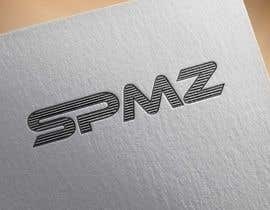 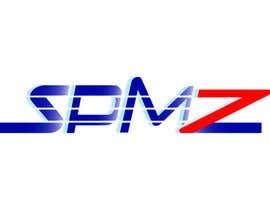 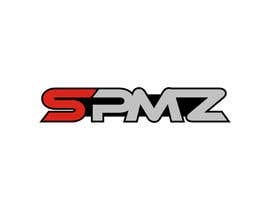 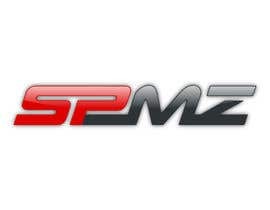 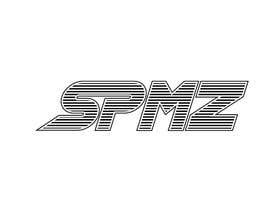 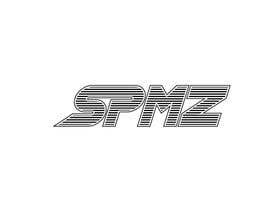 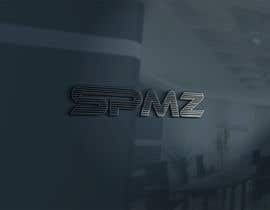 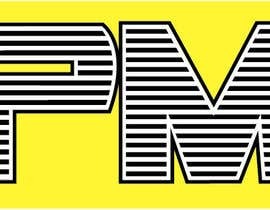 I would also like one the same as the RACE image as attached saying SPMZ, whichever is the best design WINS! 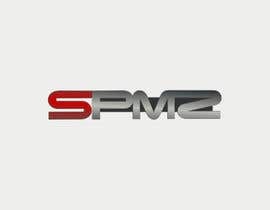 When will choose the winner ? 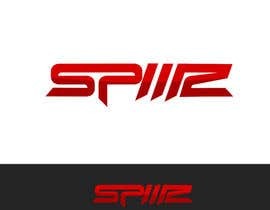 Please check entry #92 thanks. 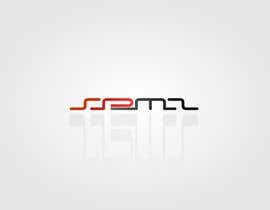 Please check all ertries#72, #73, #74, #75, #76, #77 and feedback thanks. 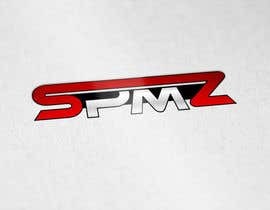 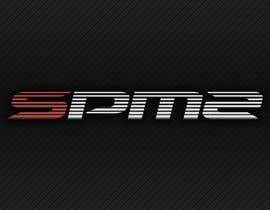 JUST TO INFORM EVERYONE - THIS LOGO DESIGN IS FOR A SUPERCAR RACING COMPANY, LETS THINK STYLE AND CLASS!